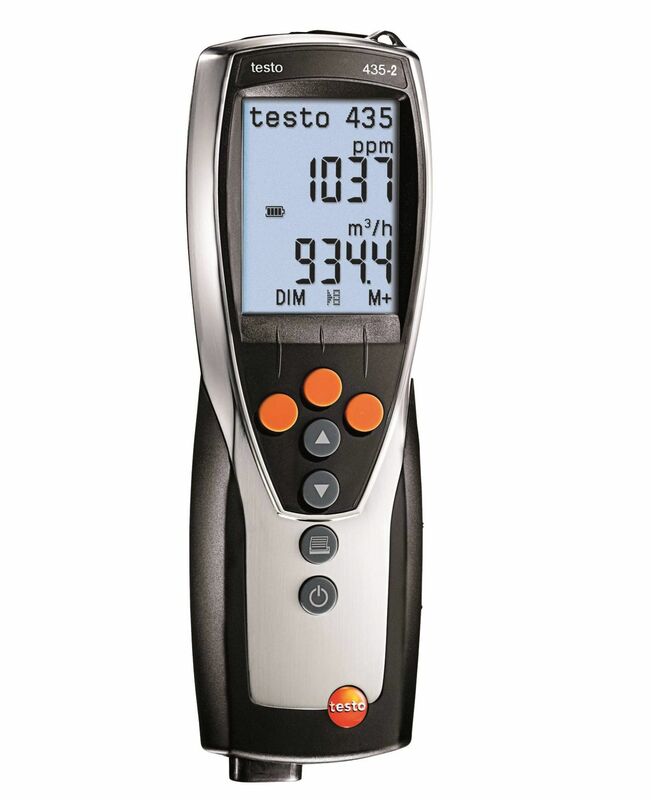 testo 435-3 – multi-function climate measuring instrument with integrated differential pressure measurement. You can use this to carry out measurements which you need to adjust ventilation and air conditioning systems and assess room air quality. 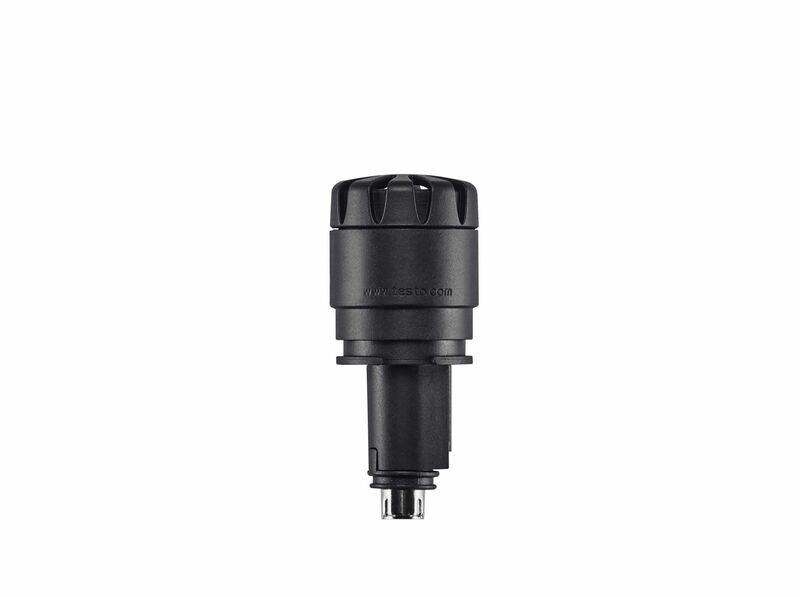 For this we offer a comprehensive range of optional probes and sensors to choose from. Carbon monoxide is a killer. That’s why CO checks need to be carried out when a gas heating or boiler is being serviced or installed. The compact testo 317-3 CO meter is designed to provide you with a quick and reliable means of testing the surrounding air for carbon monoxide. 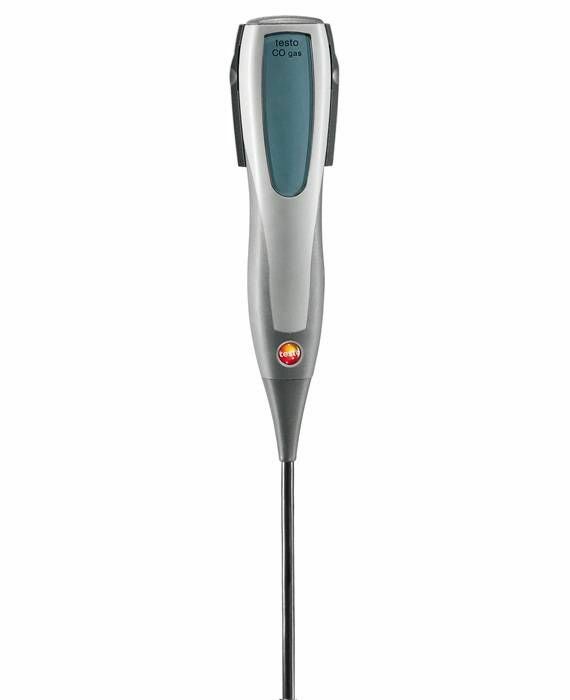 You can keep a close eye on indoor air quality with the testo 445 climate measuring instrument: the allrounder can measure up to 6 parameters (with the appropriate probe), which can help you make a professional assessment of indoor air quality. 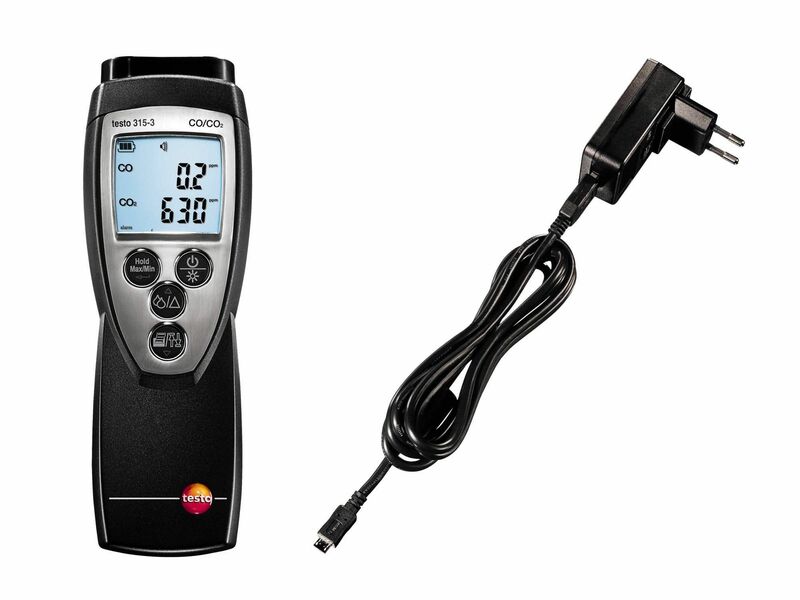 The climate measuring instrument therefore supports you in adjusting and checking ventilation and air conditioning systems. 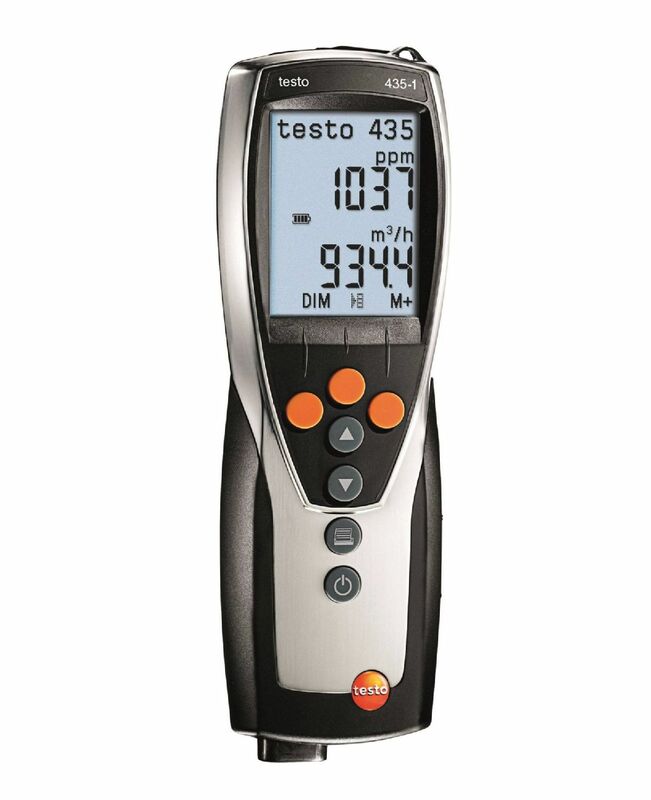 testo 435 is a series of multi-function climate measuring instruments made by Testo. 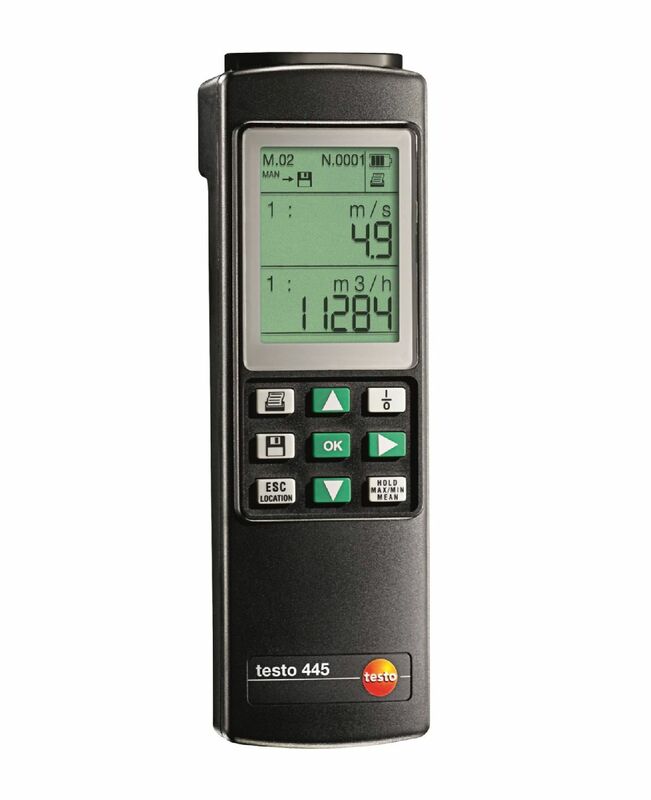 The testo 435-1 version is the entry-level measuring instrument in this series. You can use this to carry out measurements which you need to adjust ventilation and air conditioning systems and assess air quality. 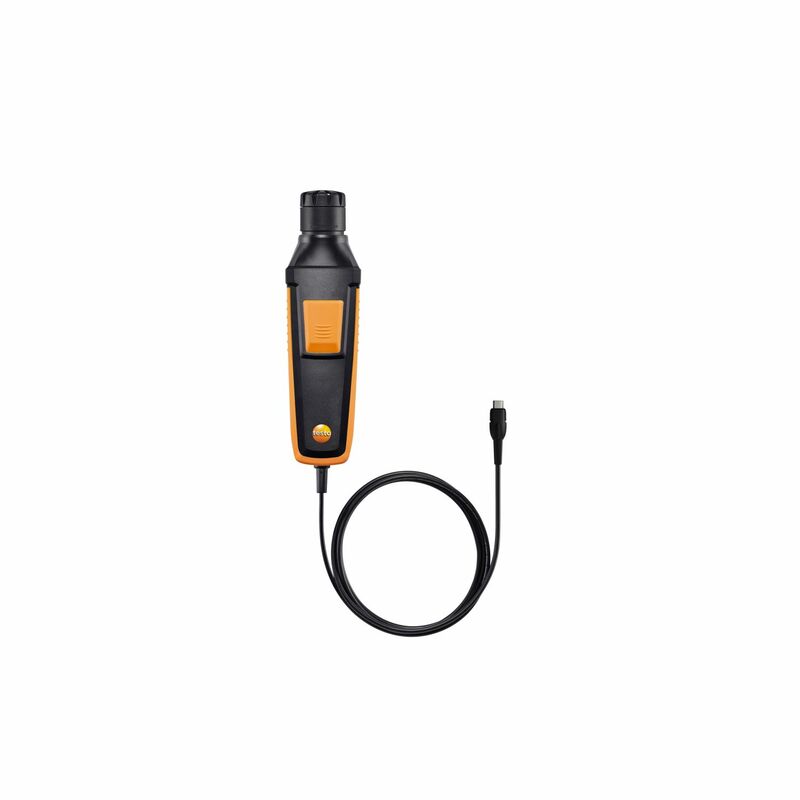 For this we offer you a comprehensive range of optional probes and sensors to choose from. 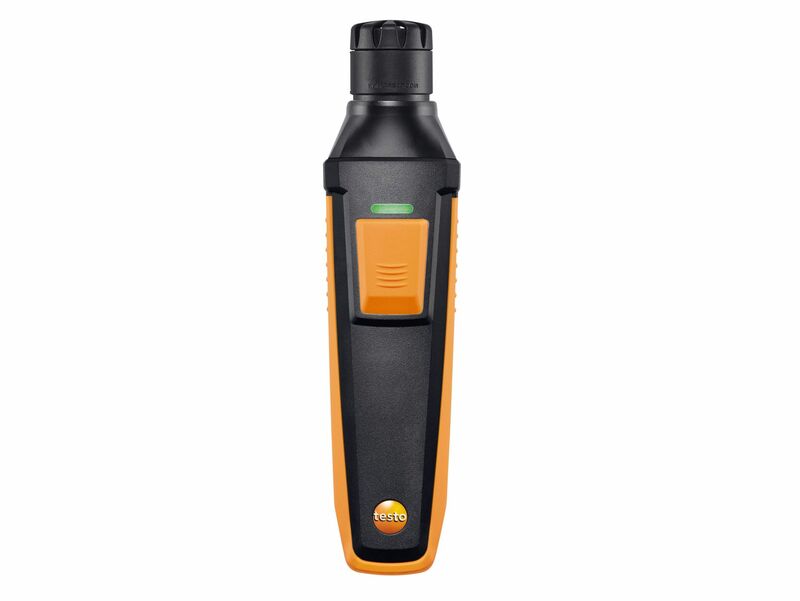 The high-quality testo 315-3 is an easy-to-use, ruggedly designed CO and CO2 meter that enables you to carry out quick and reliable ambient measurements according to DIN EN 50543 standard. 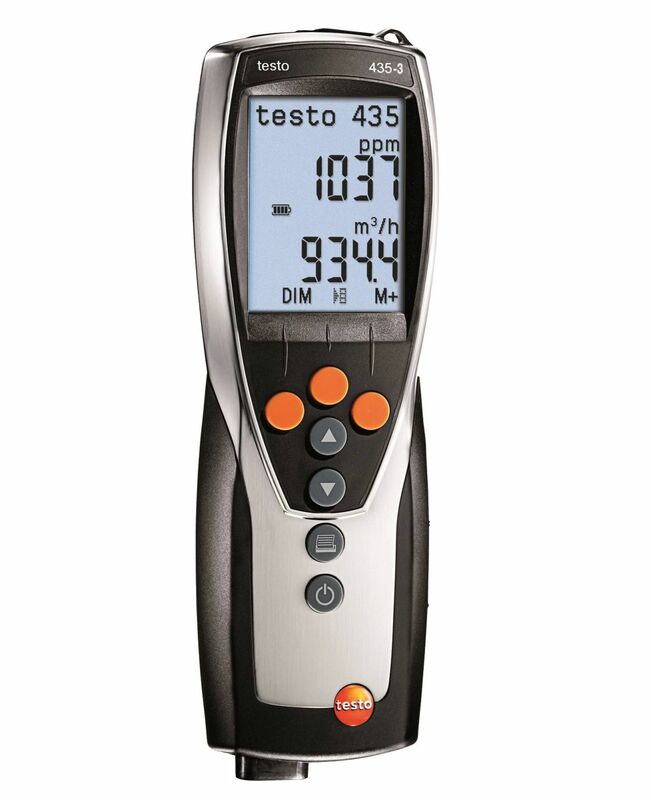 For quick, precise measurement of carbon monoxide in ambient air – in accordance with DIN EN 50543: The testo 315-4 CO measuring instrument is easy to operate, has a robust design and is of durable quality. 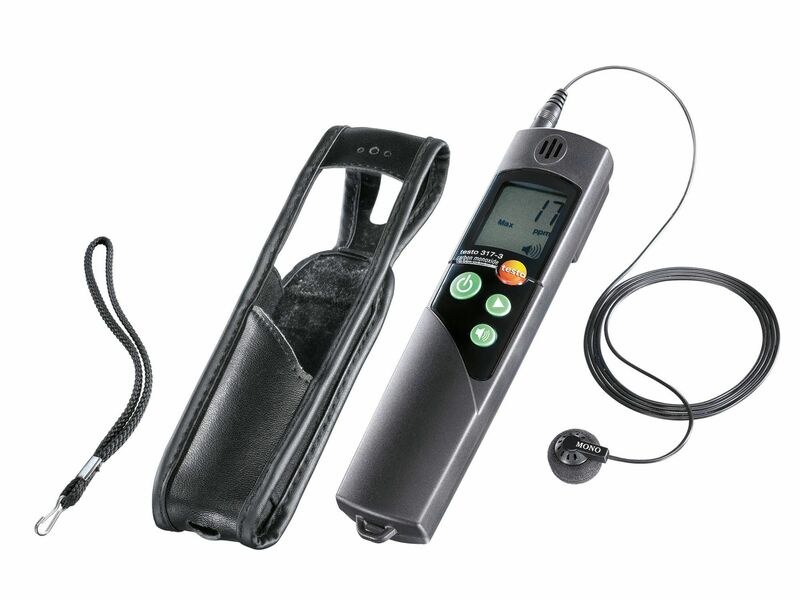 The ambient CO probe (in conjunction with the appropriate measuring instrument) helps you to detect carbon monoxide in indoor room air.